Art! 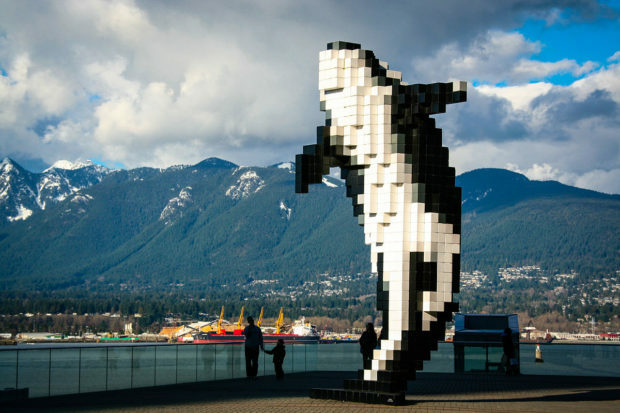 Vancouver is Canada’s famous international art fair, returning for its fourth year to the Vancouver Convention Centre. 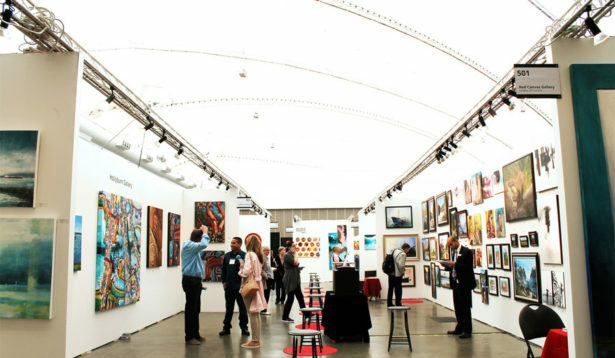 The fair is home to hundreds of galleries and presents artists from all around the world. This is a great place for upcoming artists to showcase their work in a carefully curated show. 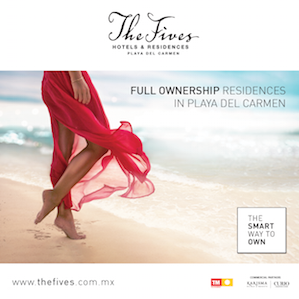 This convention is famous for its displays of contemporary and modern artwork, leaving it to be a beautiful, and interesting place to attend. Ever dreamt of spotting some beautiful orcas and dolphins in their natural habitat away from your local aquarium? Well now you can out in Steveston on a whale watching adventure! Here you can spot all sorts of whales along the Gulf Islands while listening to enthusiastic tour guides as they share their knowledge of the ocean and the beautiful whales that live amongst us. 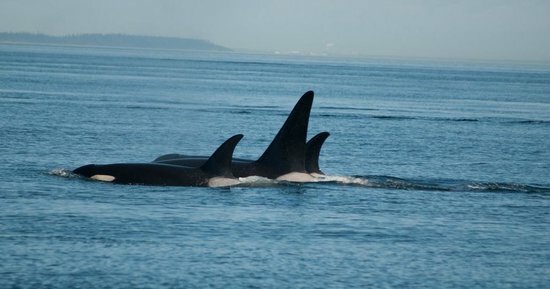 Steveston SeaBreeze Adventures has one of the highest success rates in whale sighting tours –and if you don’t see any whales you get to come back! The tour lasts from 3-5 hours, so be sure to dress warm and get ready to be splashed! Running is a great way to bond with your significant other, so why not enter a marathon together? 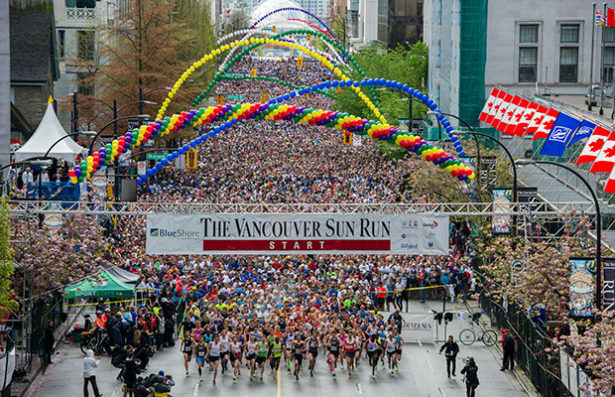 The Vancouver Sun Run is Canada’s largest 10k road race and had been taking place for over 30 years. This race promotes healthy lifestyles for people of all ages and any body type. The run offers fun group or solo based running and walking events throughout the day. Just grab your ticket and head to the starting line, it’s going to be a good day!